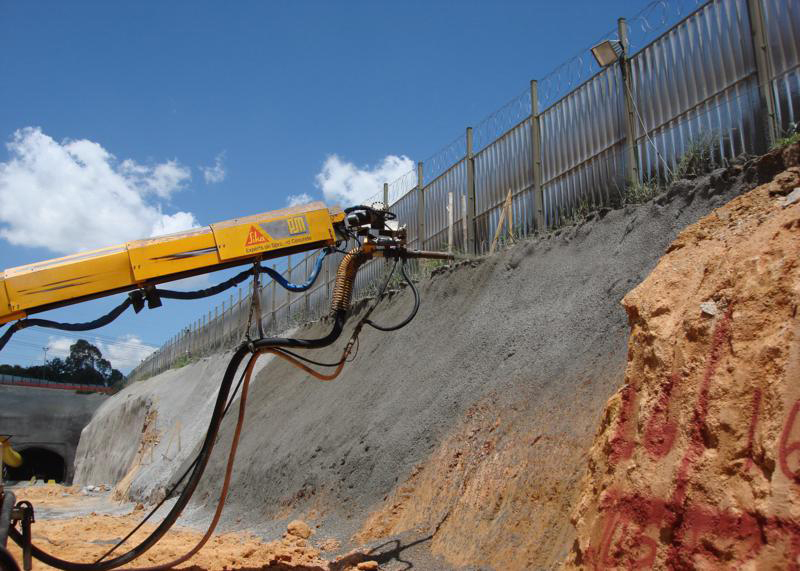 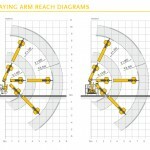 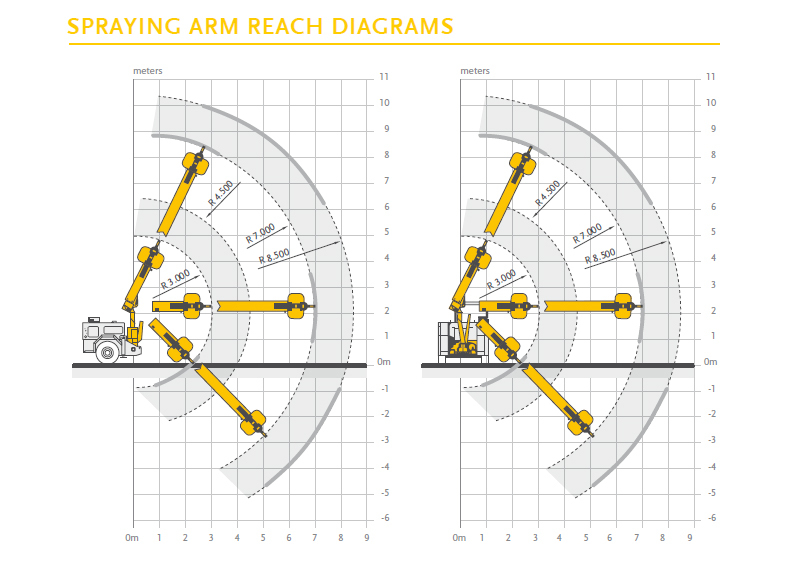 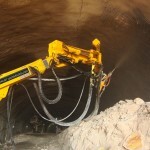 The spraying arm of the SPM 4210 WETKRET offers a spraying reach of 10m. 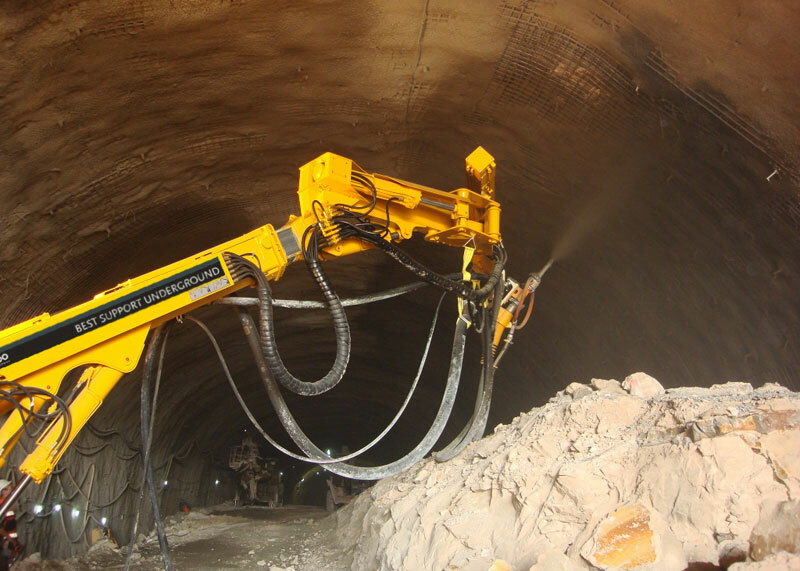 The dual cable and wireless proportional remote control serves for easy management of the arm movements, as well as regulation of the concrete flow of 20 m3 per hour. 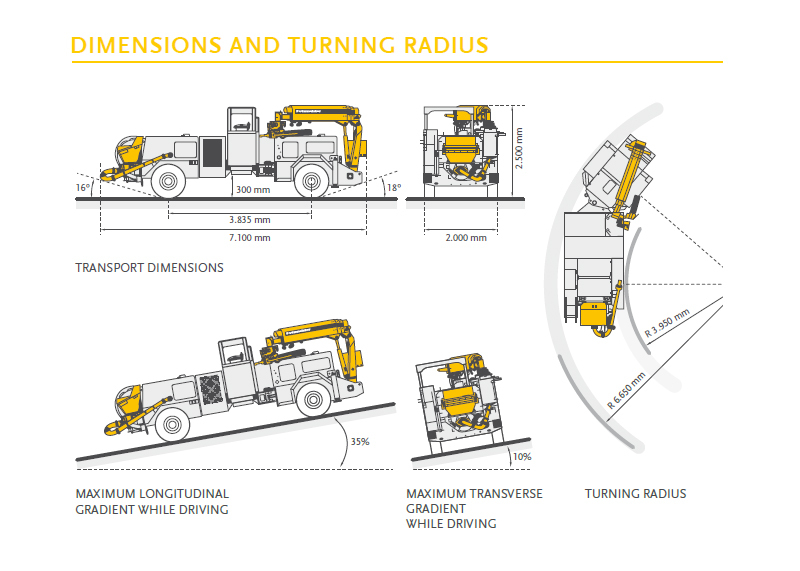 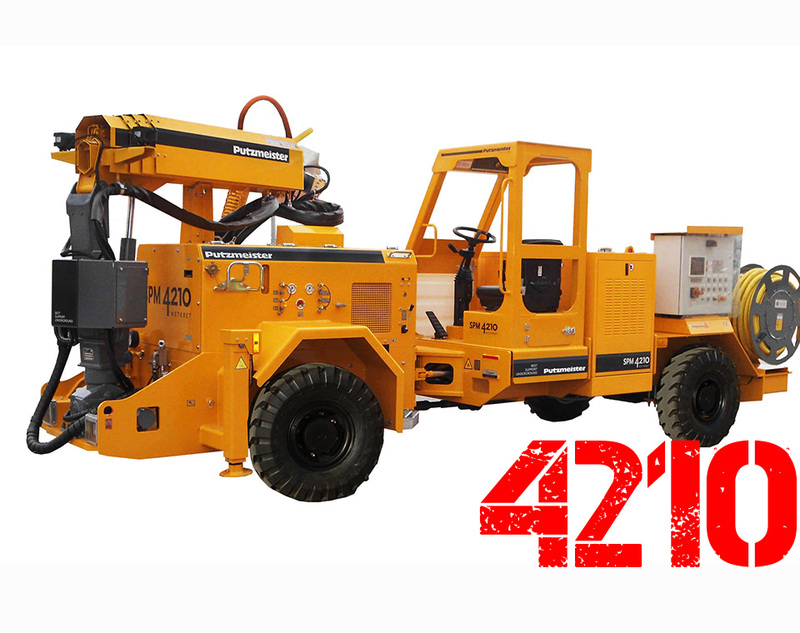 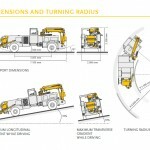 This machine features a heavy-duty chassis with state-of-the-art axles and a reinforced turning system provide great manoeuvrability. 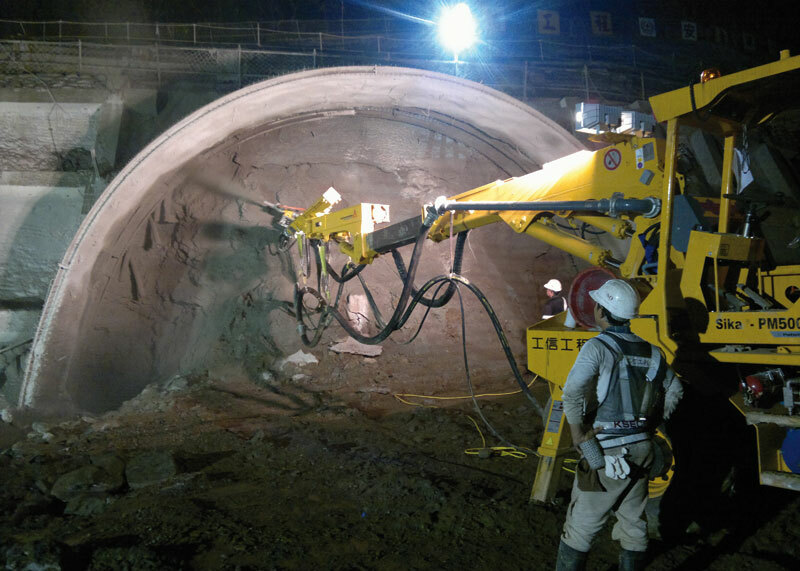 The Wetkret 5 has been designed specifically for the fast and precise spraying of concrete, featuring a remoted controlled spraying arm that offer a concrete spraying reach of up to 17m. 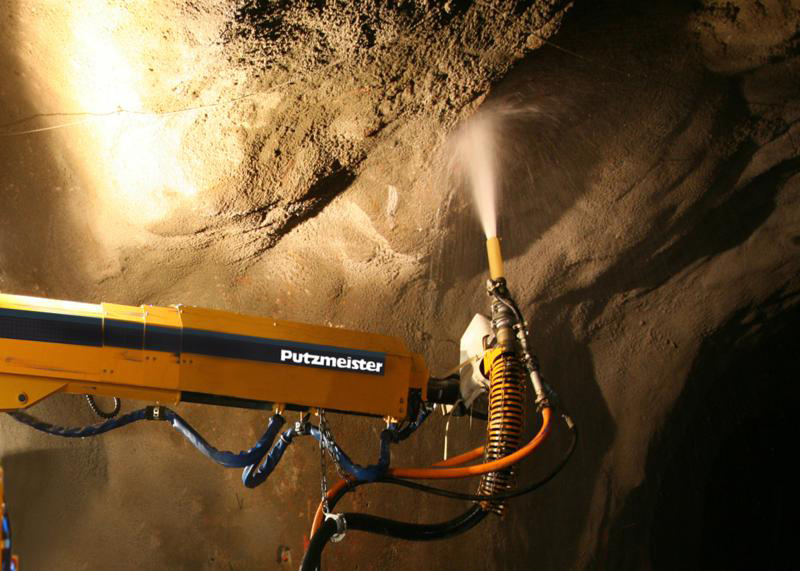 The Wetkret 5 is a quality, innovative and reliable concrete spraying machine equipped with a dosing system that automatically coordinates the accelerator dosage with the concrete flow. 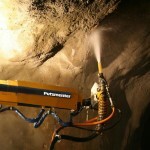 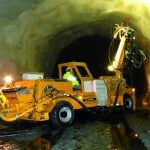 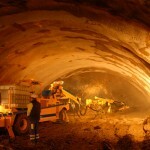 The Wetkret 5 offers safe and precision concrete spraying, suitable for medium and large tunnel sections. 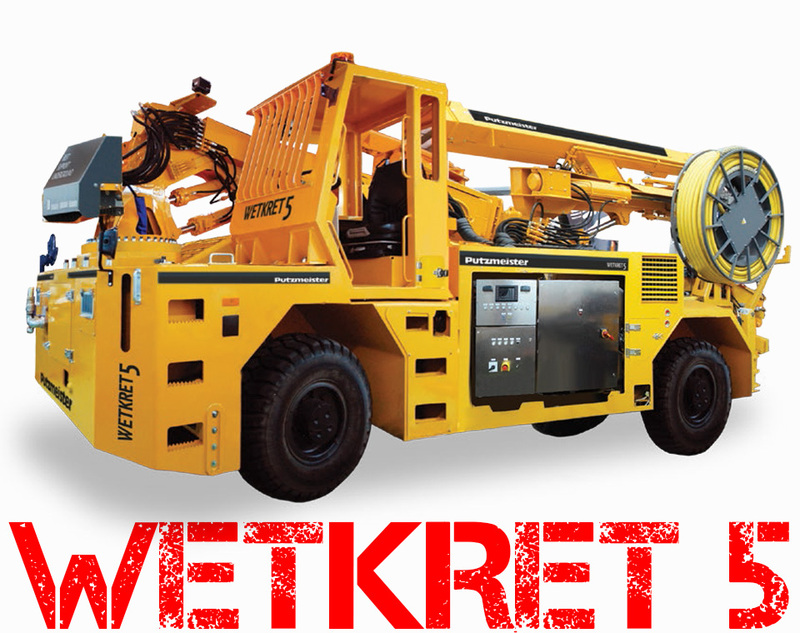 The Wetkret 5 provides top ground clearance, serving for efficient mobility on uneven surfaces. 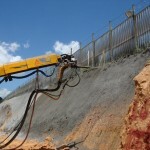 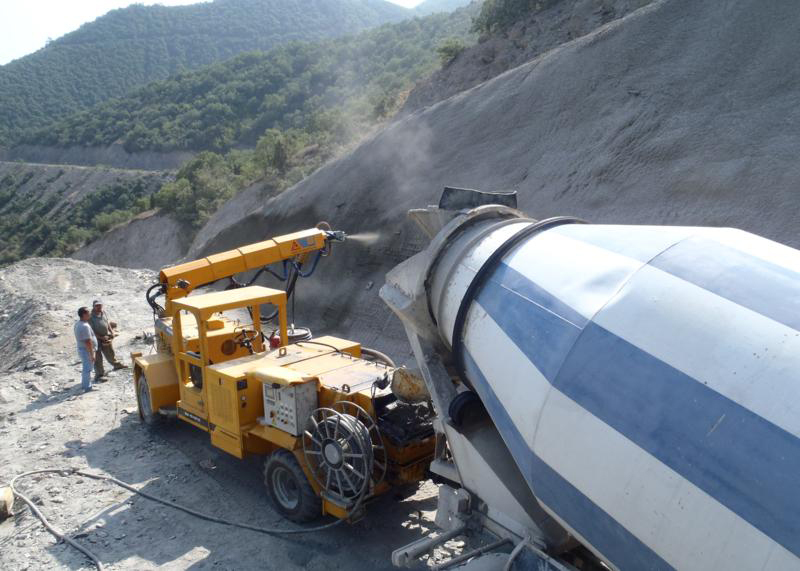 A concrete flow of 30m³ per hour can be reached, and is fully regulated. 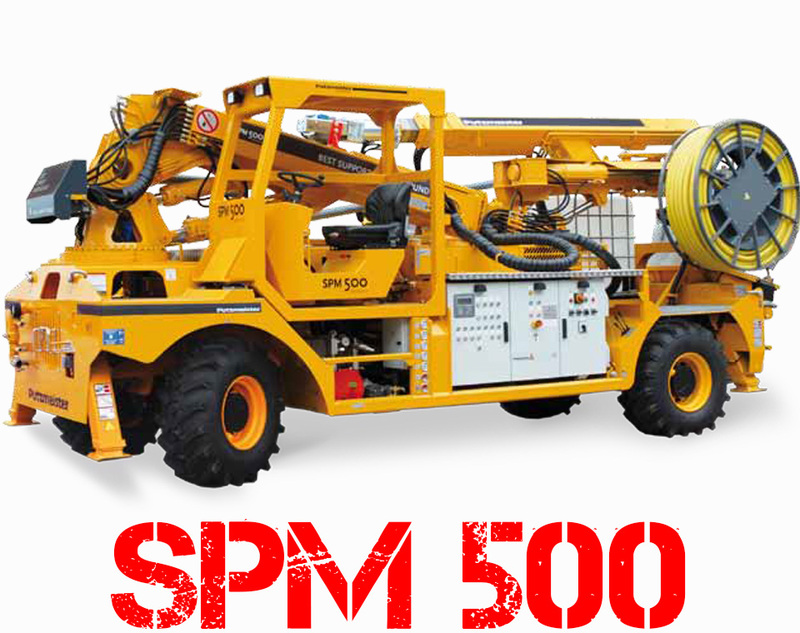 The SPM 500 Wetkret series is renowned for its efficiency and reliability, a versatile spraying machine which can be utilised in various project types with professional results. 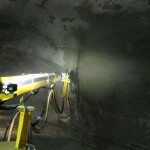 The SPM 500 Wetkret offers a vertical spraying reach of 17m, and a concrete flow of 30m³ per hour. 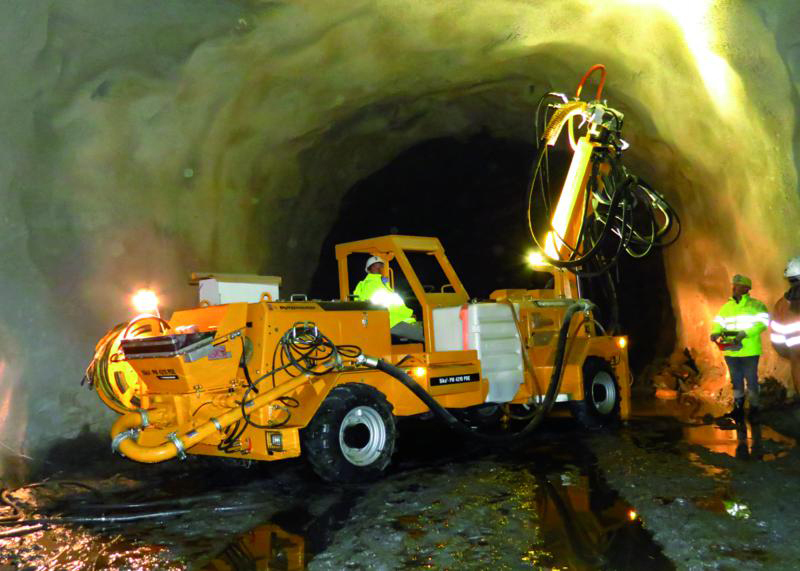 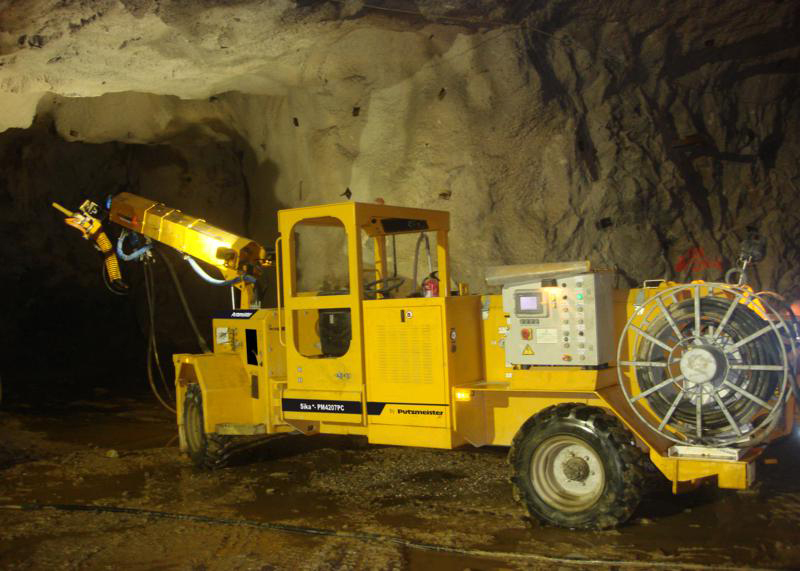 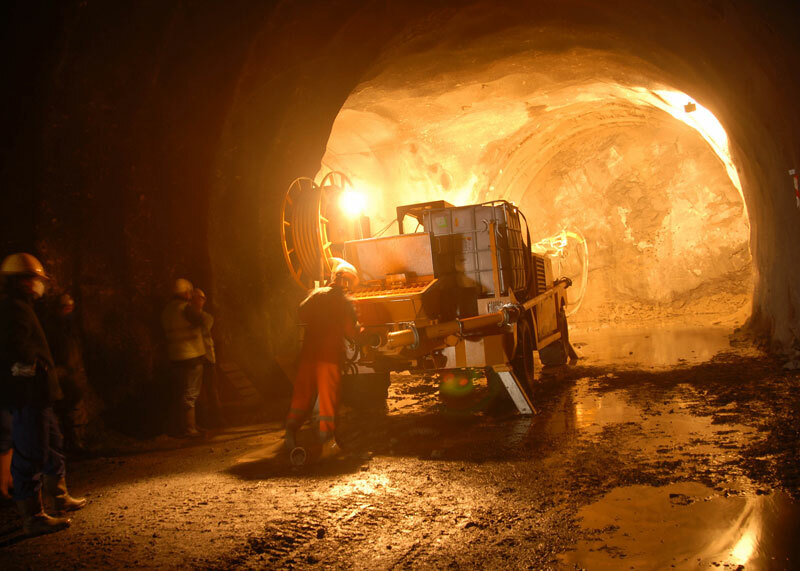 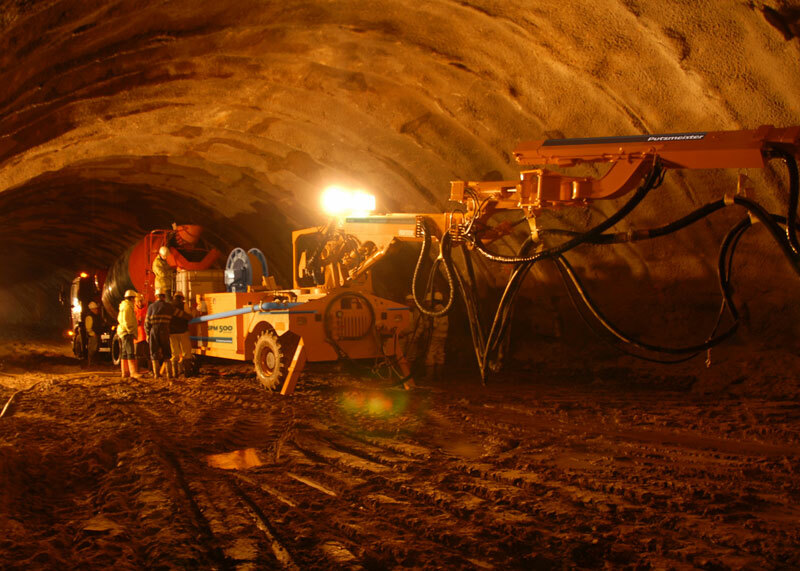 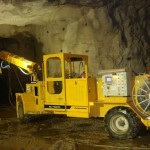 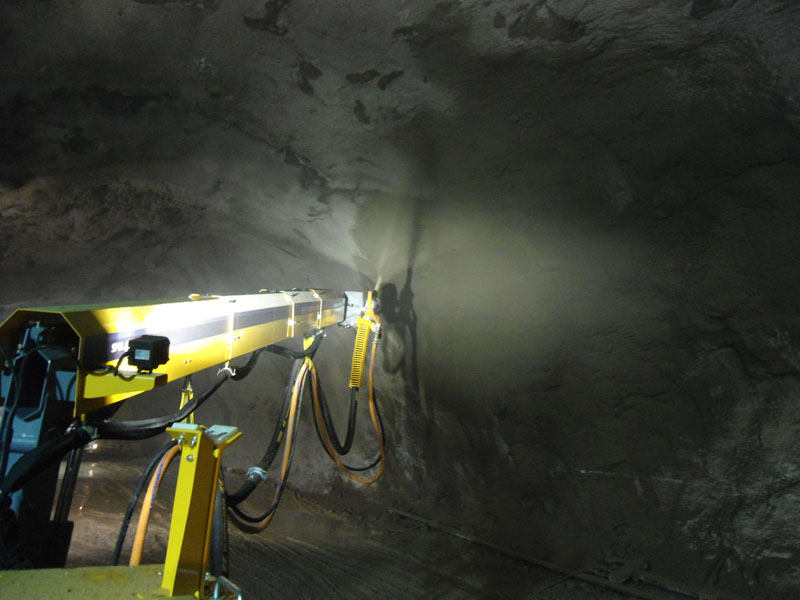 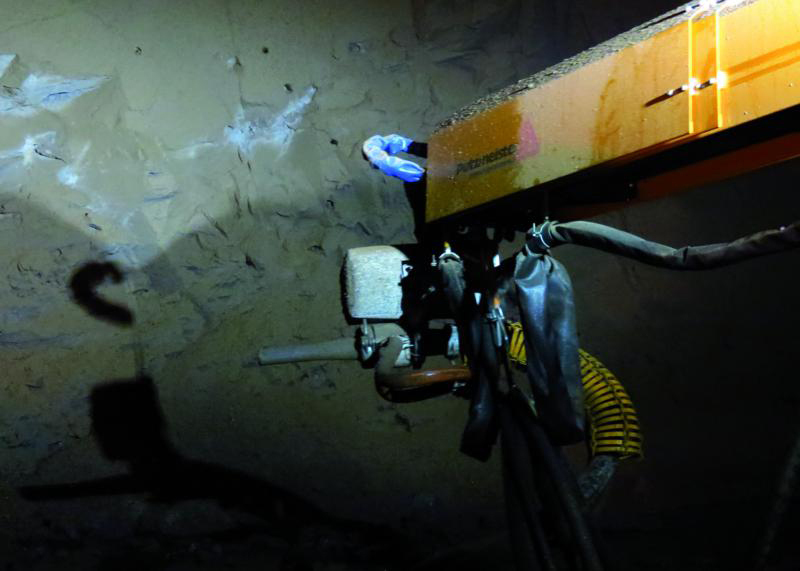 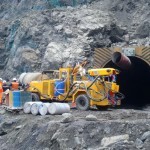 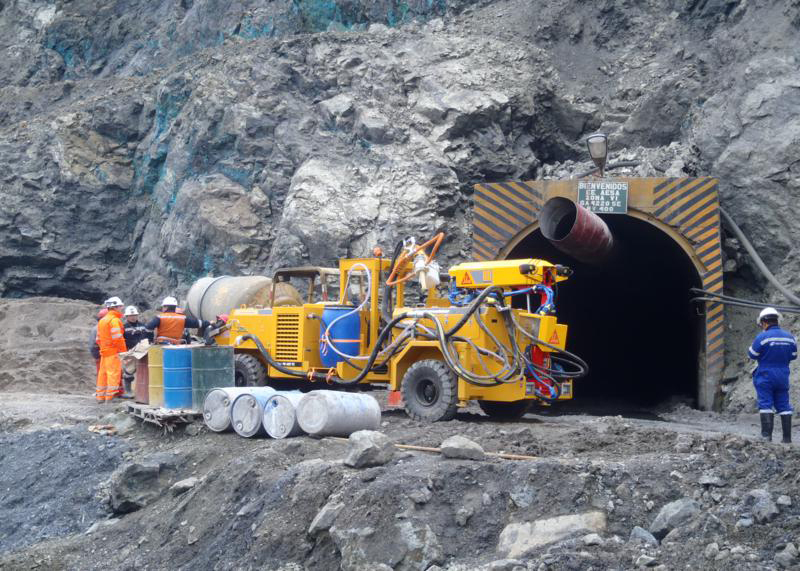 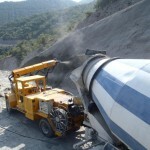 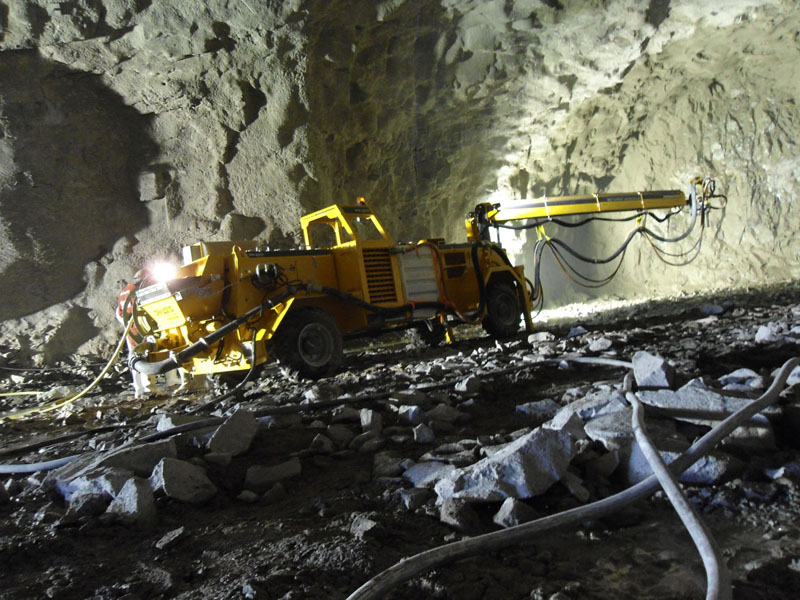 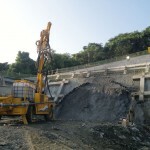 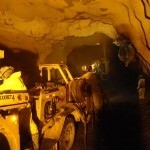 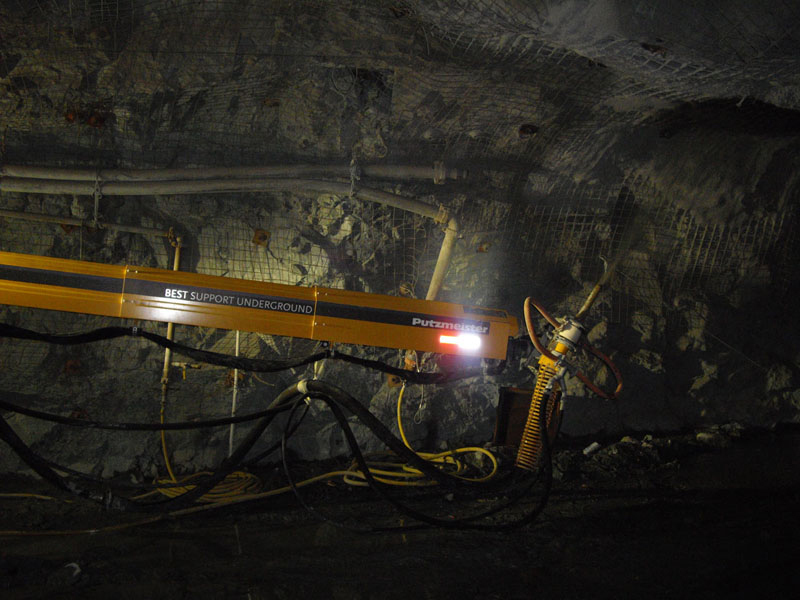 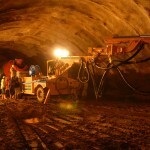 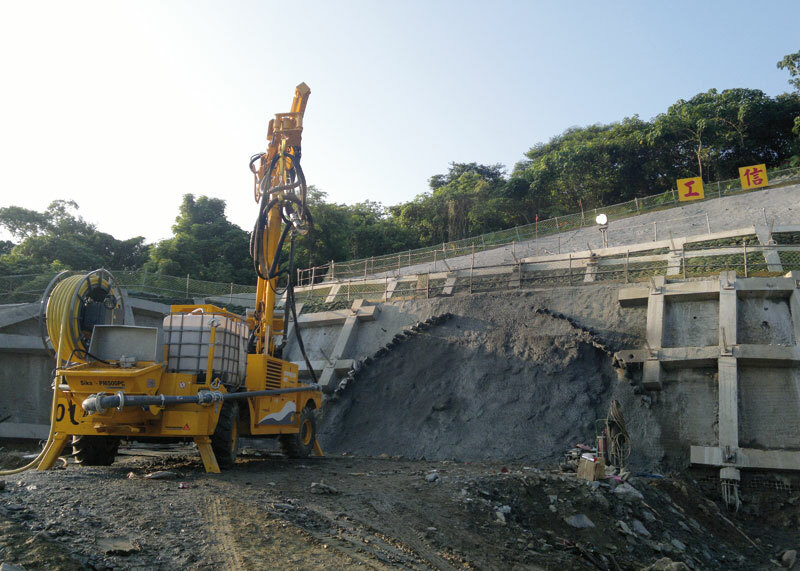 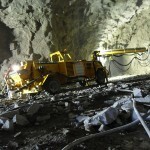 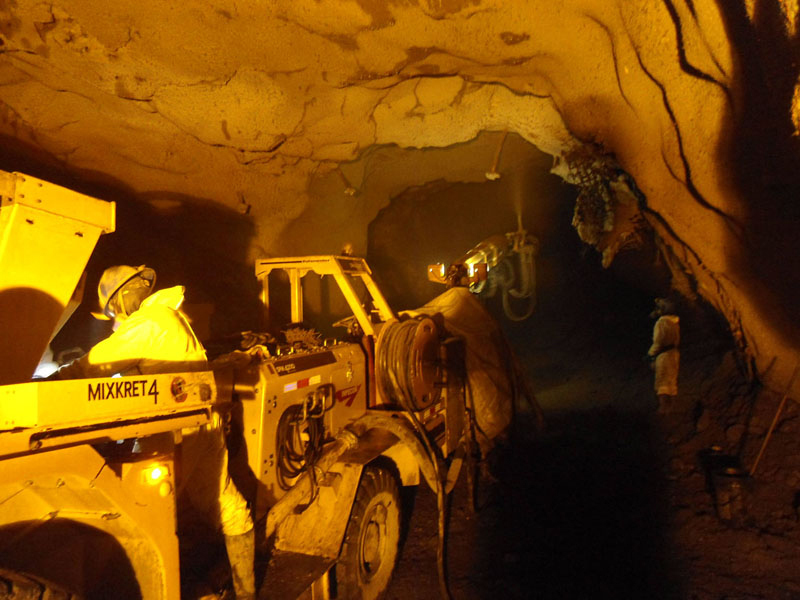 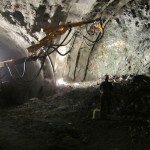 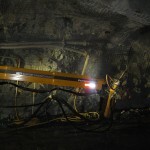 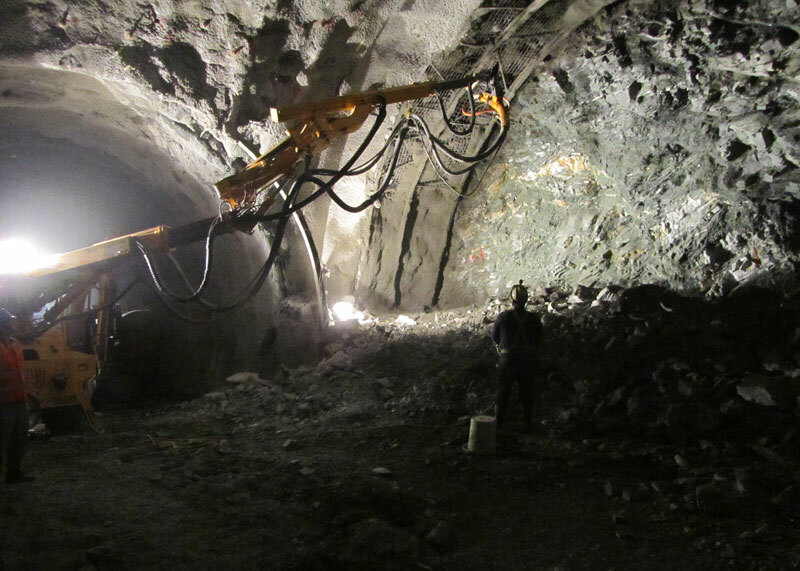 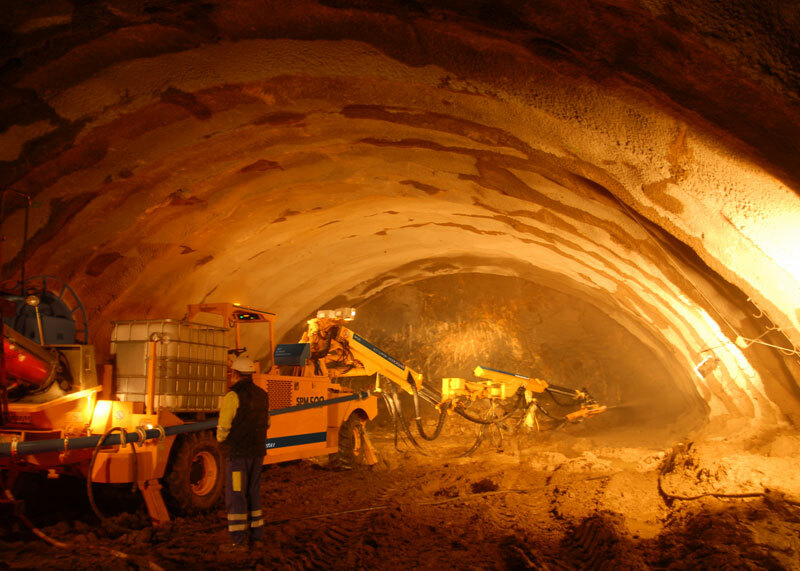 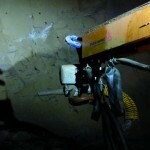 The machine can be utilised in both medium and large tunnels, galleries and slopes, and its spraying arms provide sturdy and efficient concrete spraying. 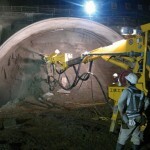 An automated system will ensure the dosing unit is ideally synchronised with the concrete pump.